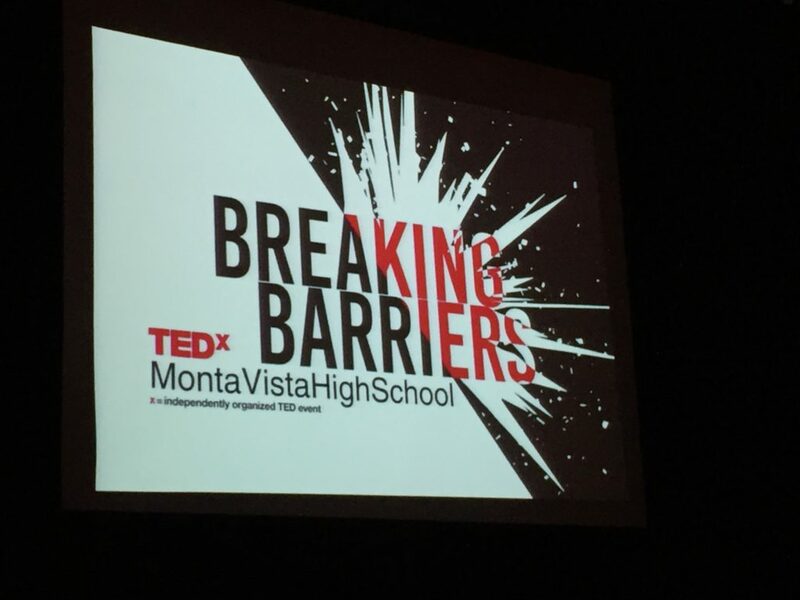 To leave a comment on this TEDx talk, please visit its home on YouTube here. Since the beginning of Homo sapiens, the “wisdom beings” we are named for, we have had an innate ability to create. Not only that, we’ve had an innate ability to create and innovate with other people. As the life-force energy expresses itself in a Coast Live Oak in its ability to reach its gorgeous dendritic branches up to the sky and gather the light. In the same way of life-force energy express itself in a magpie’s distinct wave-like flight pattern. The life-force energy in human beings expresses itself in our innate ability to create. All of us are born creators. 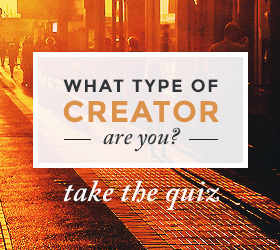 However, most people in the world don’t actually see themselves as creators. In the United States, it’s less than half the population. Worldwide it’s only about a quarter, which is is tragic. You see, the Coast Live Oak doesn’t question if it’s supposed to grow or not. Nor does the magpie question whether it has the ability to fly. Yet we human beings are constantly questioning who we are who we are not. Along these lines, one of the main things we need to unlock, then, is better understanding how to tap into our innate ability to create. Not only that, how we can bring more creativity into all aspects of our lives. Creativity is a defining trait of being human. As a defining trait of being human it is also a basic need for true for fulfillment. If I asked you, “Hey, can’t you just be more creative? Can’t you just come up with more insights?” you probably wouldn’t know to do. 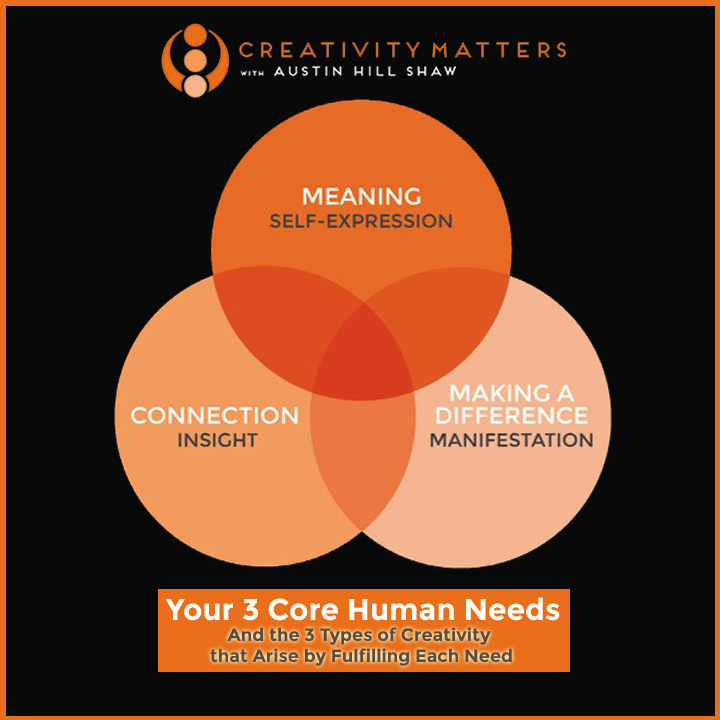 If you start looking at your core human needs, however, and by consciously working to fulfill those needs, you can create the causes and conditions by which creativity can start to flourish. In this talk, I will reverse engineer creativity by identifying our 3 core human needs. By stepping into those core human needs, we will also create the causes and conditions by which creativity can start to flourish. Austin Hill Shaw works with individuals who want to unlock their full creative potential and organizations that want to build cultures of innovation. 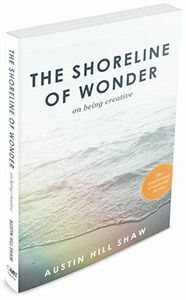 He is the founder of Creativity Matters, the author of The Shoreline of Wonder: On Being Creative, and the inventor of The Creativity Quiz and the The Creator’s Cheat Sheet. Drawing upon an innovative mix of cutting-edge science, artistic expression, and age-old spiritual wisdom, Austin presents a timely and enlivening understanding of creativity and innovation, one that ignites the full-person creative potential of individuals and organizations alike. 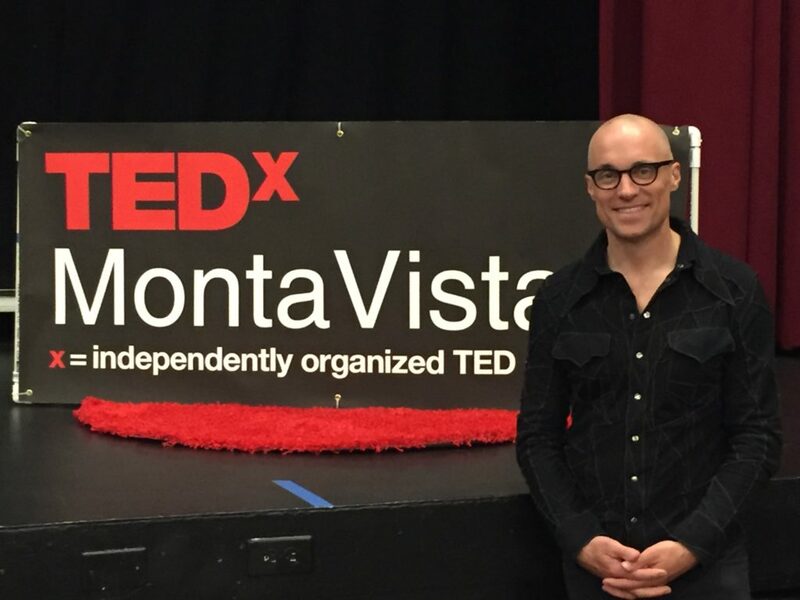 Through his keynotes and trainings, workshops, retreats, and online courses, and one-on-one coaching, his life purpose is to empower others as creators. He resides in Berkeley, California with his wife, Epiphany, and their daughters, Sierra Lucia and Lorenza Delmar. inspiring and practical – a set of construct that helps me enhance my own access to creativity. Thank you Michael! I’ve done my best to dispel the myth of creativity being a gift available to only certain lucky individuals, to defining trait and a basic need for all of us.